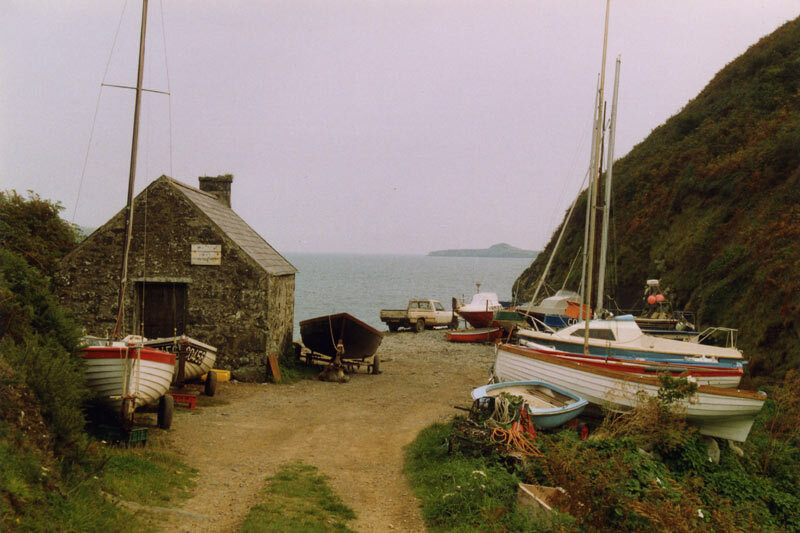 The Aberdaron Regatta has been in existence for over 100 years, but we have no definite date when the first race was held. 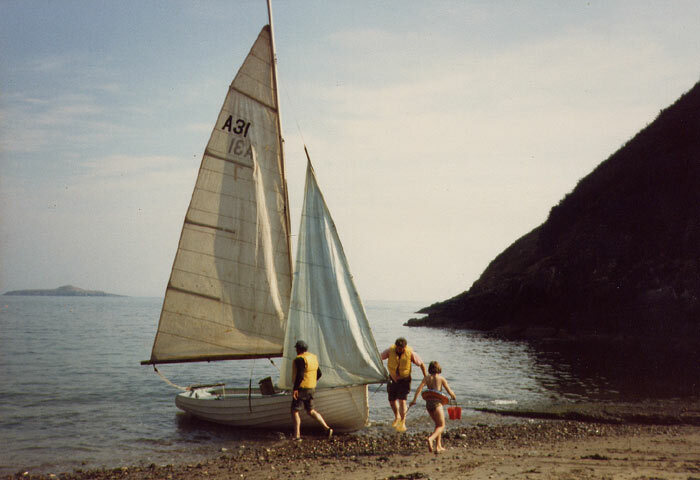 The Llyn peninsula type boats are quite unique in their design, and they are not built for racing or sailing. They were adapted many years ago to carry sails to enable the fishermen to conserve their strength when returning after a long hard day’s lobster fishing. The original design was a double-ended boat, but in later years a transom was fitted so that the stern was much more stable to raise the lobster pots. The keel, from stem to stern is as straight as the original double-ended boat, and has not been altered in any way.